Found 10 entries for January, 2011. 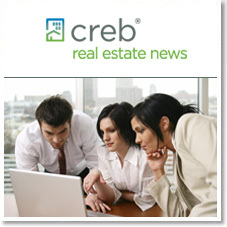 This week, the Calgary Real Estate Board debuted a new logo and will now be known as CREB®. To unify their brand, CREN® also has a new logo BUT thats not it! 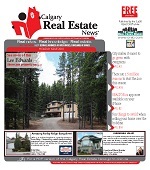 Going forward, CREN® will be published by and distrbuted weekly with the Calgary Herald! It will still be available for pick-up in over 1250 locations through Calgary and the surrounding communities - at Co-op, Safeway and Sobey's grocery stores, financial institutes, LRT stations, restaurants, hotels, real estate offices, and many other locations. We've updated the Calgary Real Estate Marketing section of our website to include a copy of our advertisement from the December 31, 2010 issue of Calgary Real Estate News. We have just listed 528 Woodbend Road SE for sale in the popular Calgary community of Willow Park! We have just listed #4 740 Bracewood Drive SW for sale in the popular Calgary community of Braeside! Two Storey Townhouse with Developed Basement! OTTAWA – January 14th, 2011 – National resale housing activity in December 2010 was slightly above average for the month of December, according to statistics released today by The Canadian Real Estate Association (CREA). Actual (not seasonally adjusted) national sales activity via the Multiple Listing Service® (MLS®) Systems of Canadian real estate Boards was down 14.4 per cent on a year-over-year basis in December 2010, which reflects record level sales for the month of December in 2009. 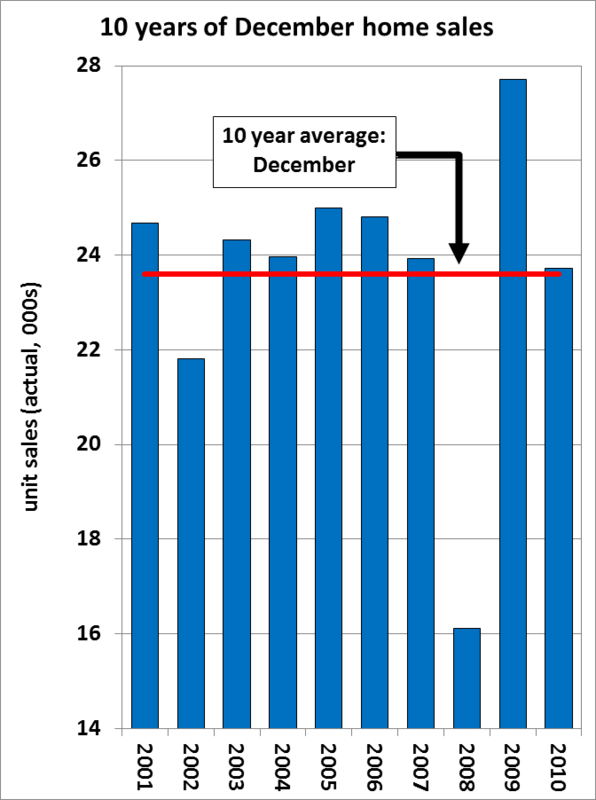 Activity in December 2010 ran slightly ahead of the ten year average for the month (Exhibit 1). With our recently updated website you can easily search MLS® listings in Calgary, Cochrane, Airdrie and surrounding area! Our site allows you to save your searches and be automatically notified of new listings that match your criteria! Calgary, January 4, 2011 – Home and condo sales in Calgary and area remained relatively unchanged in December 2010, indicating that a full-fledged recovery in the housing market has yet to take hold, according to figures released today by the Calgary Real Estate Board (CREB®). The number of single family home sales in the month of December 2010 were 734, compared with November 2010, when sales were 891—a decline of about 18 per cent. The number of condominium sales for the month of December 2010 was 320. This was up from the 310 condominium transactions recorded in November 2010. Based on the market value of property as of July 01, 2010. Total number of accounts on the 2011 Property Assessment Roll is 447,000. Total value of the 2011 Property Assessment Roll is $231 billion. As a result of the 2011 Assessment, the typical residential property assessment change is 8% between 2010 and 2011. This year, approximately 93% of residential properties’ revenue neutral taxes will be within plus or minus 10% of last year’s taxes. Today, The City of Calgary mailed approximately 472,500 Property and Business 2011 Assessment Notices and commenced the Assessment 2011 Customer Review Period, which runs from January 4 to March 7, 2011. The 2011 Property Assessment values are based on a July 1, 2010 market valuation date and December 31, 2010 physical condition date as legislated by the Province of Alberta through the Municipal Government Act (MGA). The 2011 Business Assessment values are based on the July 1, 2010 typical net annual rental value of business premises. 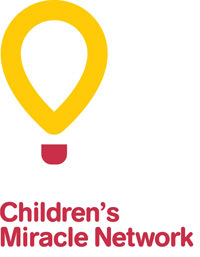 Monday, January 03, 2011 — Children’s Miracle Network Hospitals® (www.CMNHospitals.org), formerly Children’s Miracle Network, announced today a new name and brand for its efforts in the United States. As a charitable entity that donates funds to children’s hospitals, refreshing its brand and adding the word “hospitals” to the name solidifies its purpose with partners and the public.